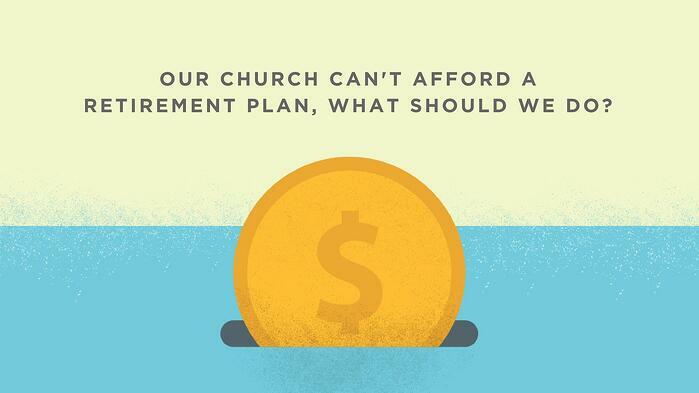 Our Church Can't Afford A Retirement Plan, What Should We Do? We have written in the past about how churches might structure their retirement plans for church staff employees. We’ve discussed the pros and cons to percentage-of-salary contribution plans vs. set-dollar contribution plans, as well as contributions regardless of participation vs. only contributing when an individual contributes. There are numerous options available for churches; but what if these options are still too steep of a financial burden for a church to offer its employees? There are two options that churches should consider when exploring options for building a retirement benefit for their employees. Many churches may want to start offering a retirement contribution but want to avoid overcommitting their financial resources. 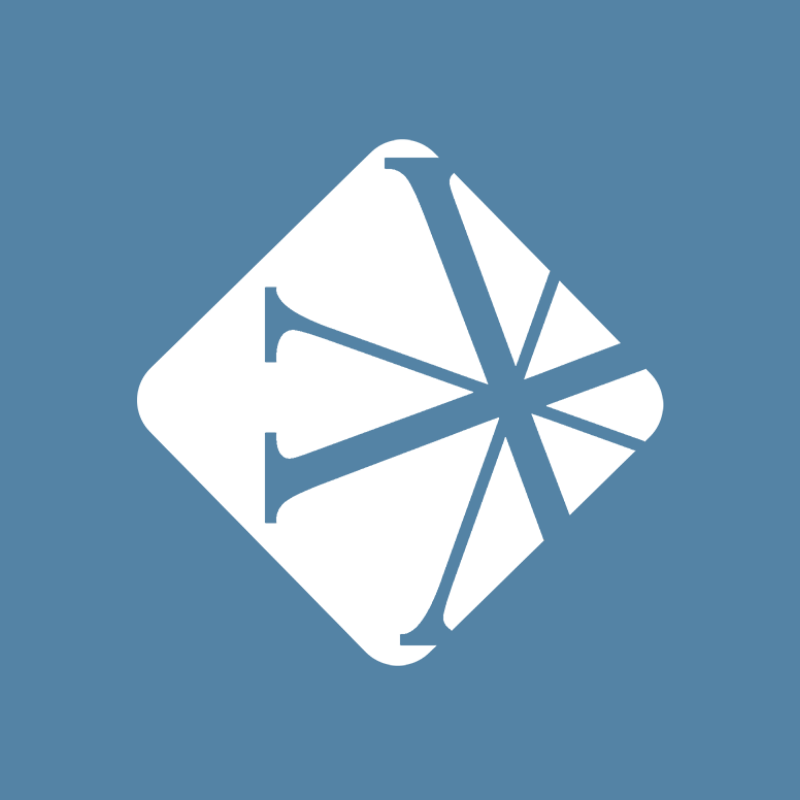 In these cases, churches will often look at a dollar-percentage match plan rather than a dollar-for-dollar match. For example, a church may decide that they will match each employee-contributed dollar at 75%, up to 5% of the employee’s annual compensation. In this type of plan, an individual making $50,000 could max out his retirement benefit by personally contributing $3,332. This would mean the church would contribute the full $2,500 (which equals 5% of the annual salary of $50,000). If the employee were to only contribute $1000 annually, then at the same rate of .75 on the dollar, the church would be matching $750 annually for the employee. The logic in administering a plan like this is that initially all of the organization’s employees will not likely be able to contribute dollars equal to more than a few percentages of their annual salary, especially if the contribution rate is less than a 1-1 match at the .75-1 match. It will, however, get employees used to the benefit being available to them should they have disposable funds. This scenario will also get the church used to administering the plan so that as they want to create more of a competitive benefit in the future, they can easily increase their level of match or contribution percentage. The above-mentioned contribution methods are great for churches that want to explore benefits for all of their staff. There are also instances, however, where a church may want to take a different approach for the Senior Pastor. Often, when churches have experienced high levels of growth and are still led by their founding pastor, they could find them themselves in a situation where the level of the Lead Pastor’s compensation has not kept up with what should be appropriate pay for a Senior Pastor. This can potentially put the pastor and the church in a situation where the pastor won't take the initiative to retire because he or she can’t afford to. Meanwhile, the church can't look for a successor because the current pastor hasn’t retired. It’s a Catch-22 where vision can slip, momentum can falter, and attendance can drop if a church isn’t prepared. However, there is hope for churches who want to get ahead of this crisis. Churches can consider sponsoring and funding an additional retirement plan for the Senior Pastor, which could also serve as a type of "golden handcuff." A great retirement plan is an incredible benefit that will provide support to pastors in their golden years, and if structured correctly, can link the pastor to the church for a long tenure, should the board find that beneficial. A great retirement plan is an incredible benefit that will provide support to pastors in their golden years, and if structured correctly, can link the pastor to the church for a long tenure, should the board find that beneficial. For the purposes of retirement, a Rabbi Trust can be designed as a fund that pays out to an individual only after a certain number of years of service. In a Rabbi Trust, the church would be able to build in a type of separation agreement so that years down the road, when the church is ready, the deferred compensation would be spread out over the course of a number of years, and not in a lump sum. Any pay given to an employee after they stop working is technically considered severance given as part of the employee’s parting terms. A Rabbi Trust can be structured in the same way. There are very strict ERISA guidelines for non-church organizations on contribution maximums for highly compensated individuals. However, churches actually have much more freedom in the area of retirement plans because they are exempt from many of the federal regulations that fall under ERISA for organizations on how they are mandated to administer and monitor who is participating in their plans. Any retirement plan professional will be able to lead you down a path of setting up a plan that will help you avoid these legal nuances, keeping everything on track with the IRS.